How can You Detect Financial Elder Abuse? How can You Stop Financial Elder Abuse? The best way to fight financial elder abuse is prevent it from happening in the first place. If you are an elderly individual, make sure you have a strong support system of people you can trust around you. Do not assume that just because someone is family that they have your best interests in mind. Make sure you seek out family or friends you can actually trust. If you have elderly loved ones, make sure you help them put a strong support system in place. Do not let new friends or acquaintances step into your loved one’s financial affairs just because your loved one tells you they are trustworthy. Particularly generous and unsuspecting elderly individuals are especially at risk of being taken advantage of by someone close to them. 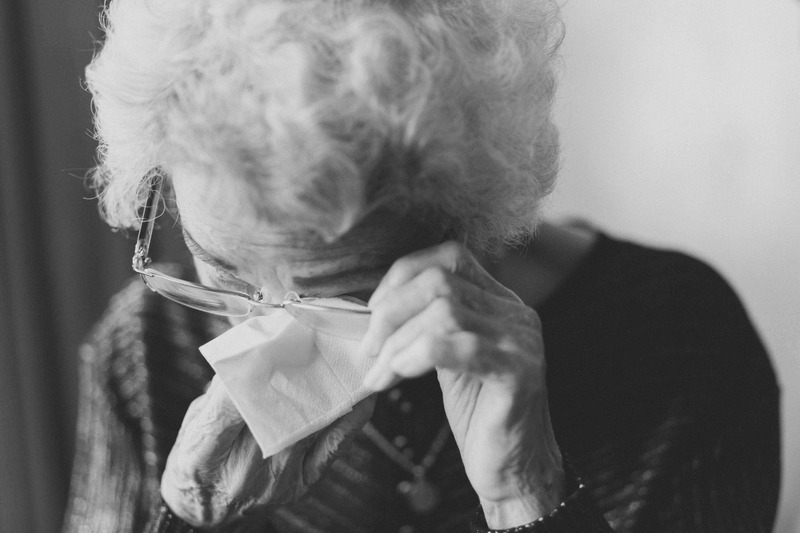 If you believe you or a loved one has been the victim of elder abuse, call the attorneys at Willoughby Brod today to seek justice for yourself or your loved one. Our attorneys have helped elderly individuals who have been taken advantage of obtain the full recovery they deserve and regain financial security in their lives. Contact us today at (800) 427-7020 or visit us online to schedule your free consultation.